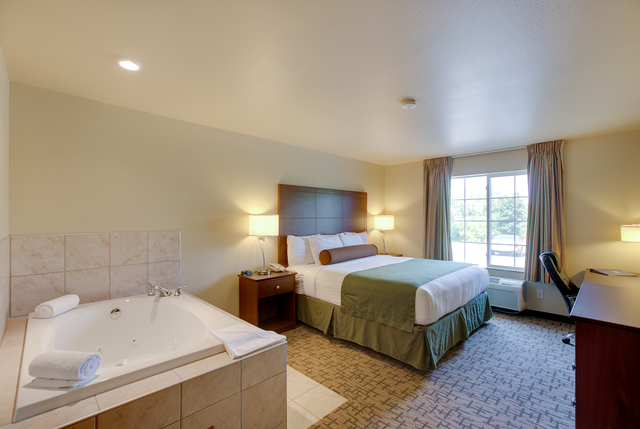 Welcome to the Cobblestone Inn and Suites in Clintonville, Wisconsin. 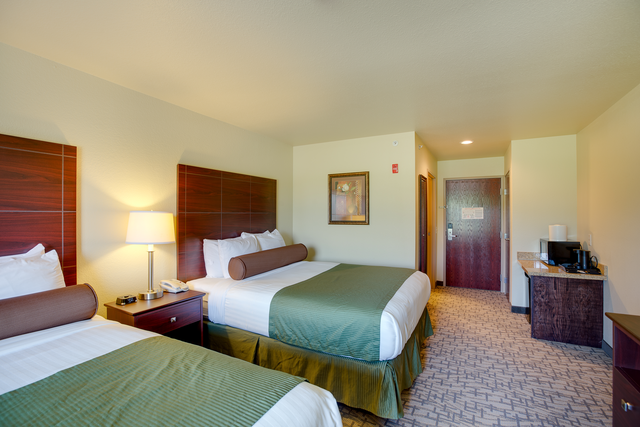 Our hotel is conveniently located to provide our guests with easy access to U.S. Highway 45, and Wisconsin Highway 22. Also, our hotel is located nearby Clintonville’s many facilities such as Fox Valley Technical College’s Clintonville location, The dacare Physicians, and Clintonville Family Dentistry. Nearby corporate offices include Seagrave, Walker Forge, Creative Converting, and Schutt Industries. 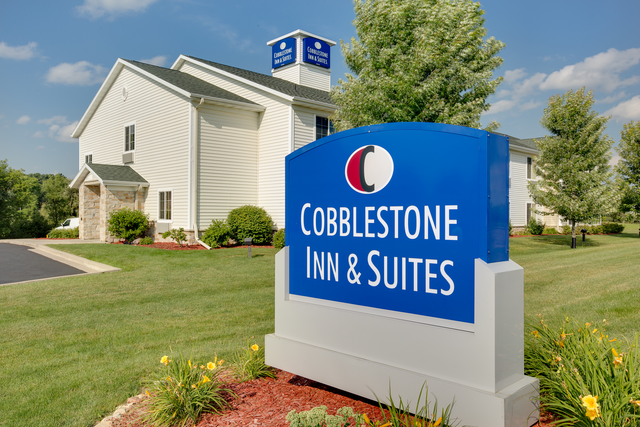 The Cobblestone Inn and Suites Clintonville is also located within a short drive from Shawano, WI and is only short drive from the Clintonville Municipal Airport. Let us show you what, "Big City Quality, Small Town Values" is all about today.